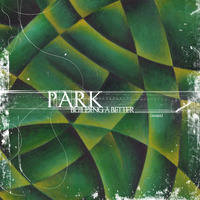 Park's No Signal is the second LP released by the band, but the first on Lobster Records in 2001. 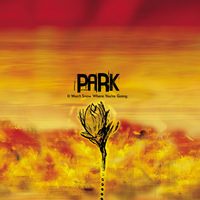 This was the first album that made us fall in love with Park, because of the early emo/punk aesthetic carried throughout the album. 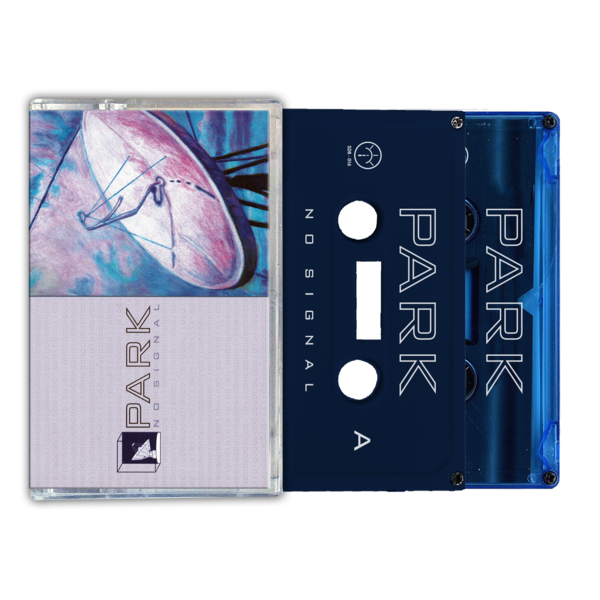 No Signal has it all - the sing alongs, the heartfelt lyrics and great instrumentation. 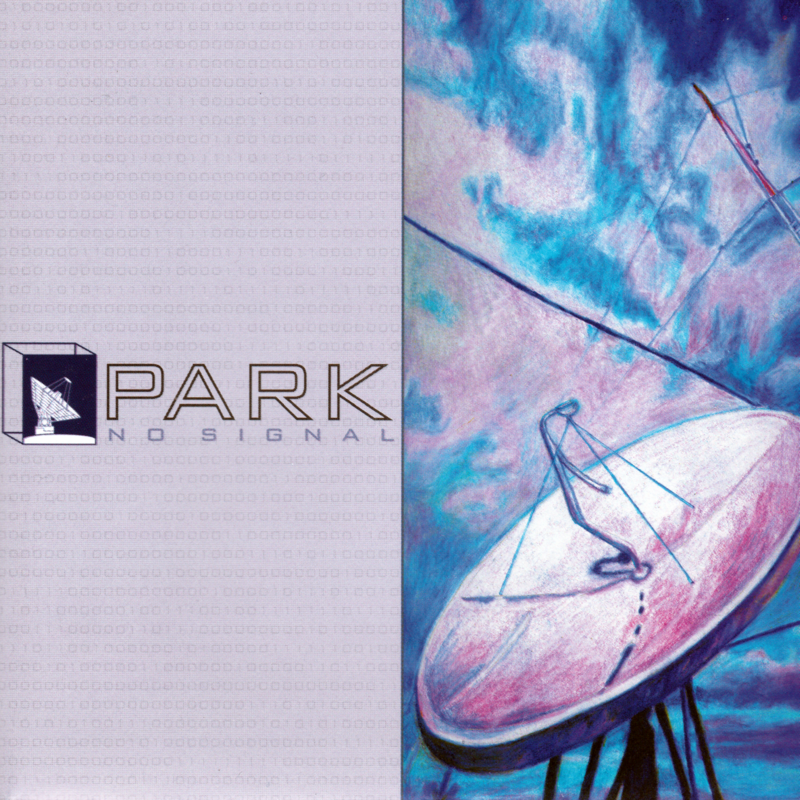 Have this classic album join your collection alongside your early Taking Back Sunday, Brand New and The Early November albums. 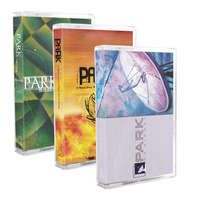 - Get No Signal and Park's remaining discography in this bundle at a discounted price.